Summertime means lots of time spent at the beach, and even when I can't get down to the sand, I want to make sure my hair still looks the part. 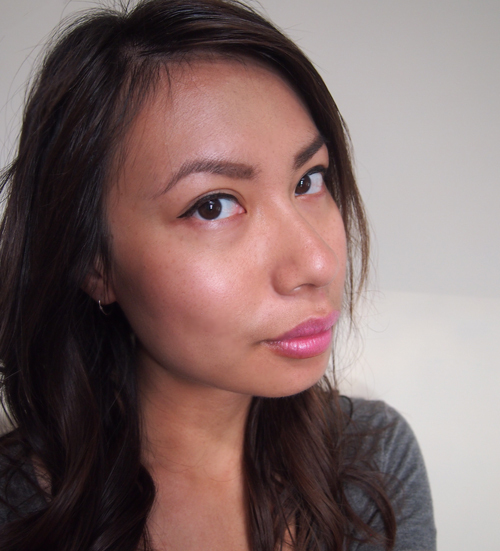 As such, beachy waves have been my go-to hairstyle this season. 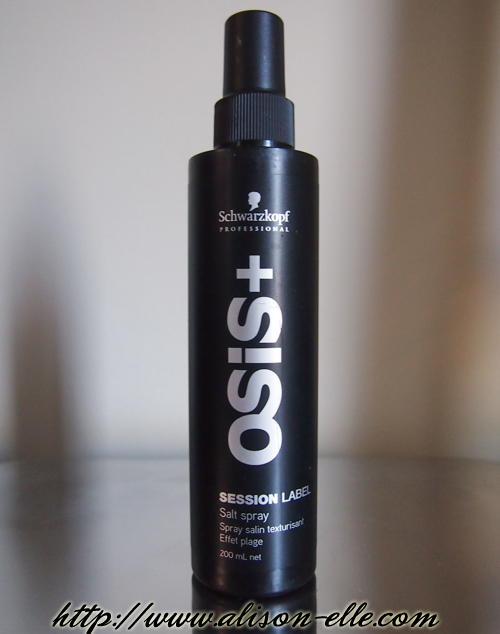 To get the look, OSiS+ Session Label Salt Spray has been my current salt spray of choice. It works over damp or dry hair though I personally use it on dry hair that's just been curled for extra volume. The product dries matte and adds some nice grip to the hair, leaving it feeling thicker and fuller. It also doesn't impart a sticky residue which I've noticed certain other salt sprays do. Unlike those other salt sprays, however, there is no distinct "beachy" scent. In fact, it doesn't really smell like anything to me. Guess this could be a good or bad thing depending on what you're after! P.S. If you're interested in seeing exactly how I add texture to my stubbornly straight/fine hair using salt spray, be sure to check out my beachy waves tutorial for step-by-step instructions. I'm glad you like it for the beachy waves hair style! I usually like that beachy yummy smell, but if it does the job....then awesome! It's all about the beach waves girl! The effortless...I woke up this way look:)! Honestly its My fist time knowing about this salt spray.. every time I go to the beach I don't even care about My hair, hehe as long as I'm protected from the heat of the sun then its all ok with me.. but I'll try this too!